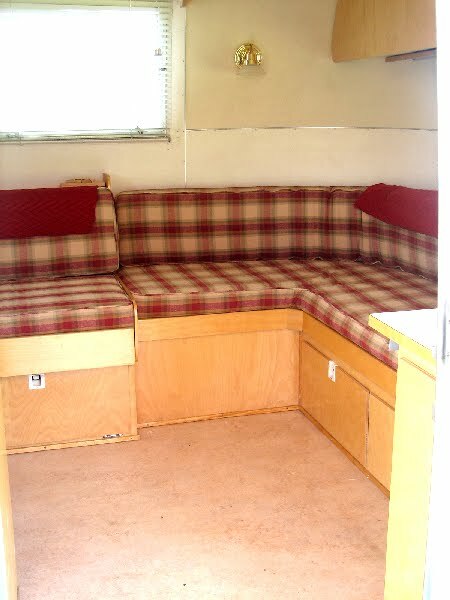 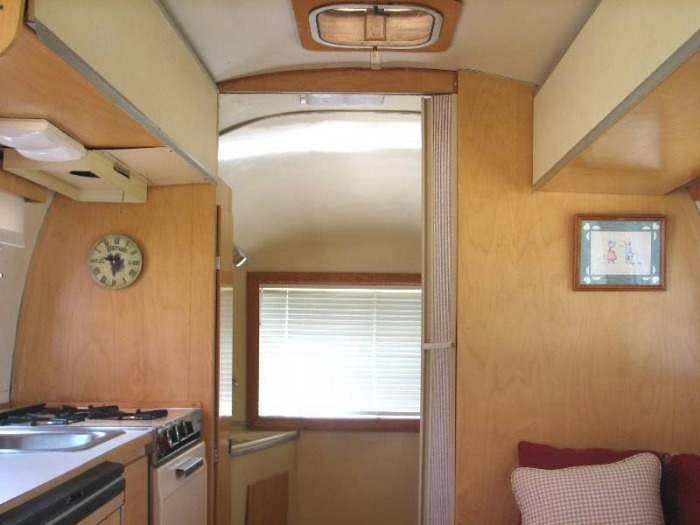 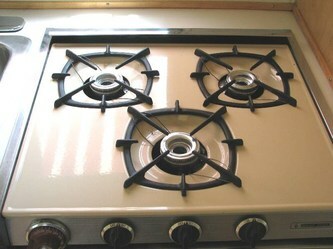 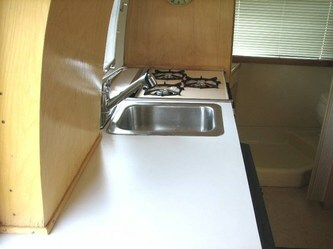 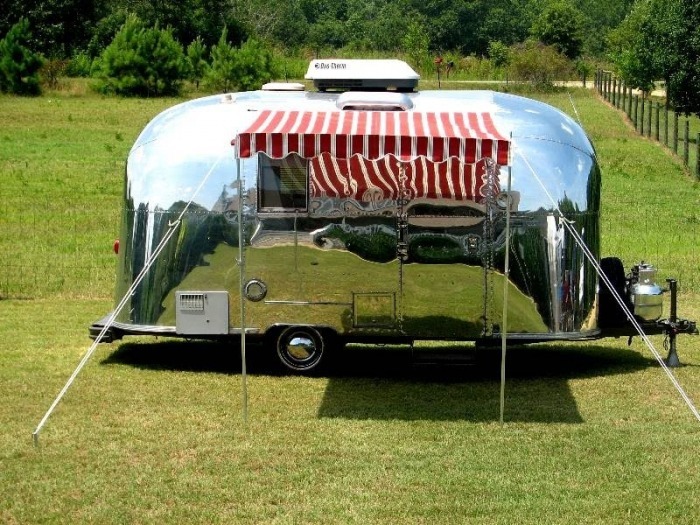 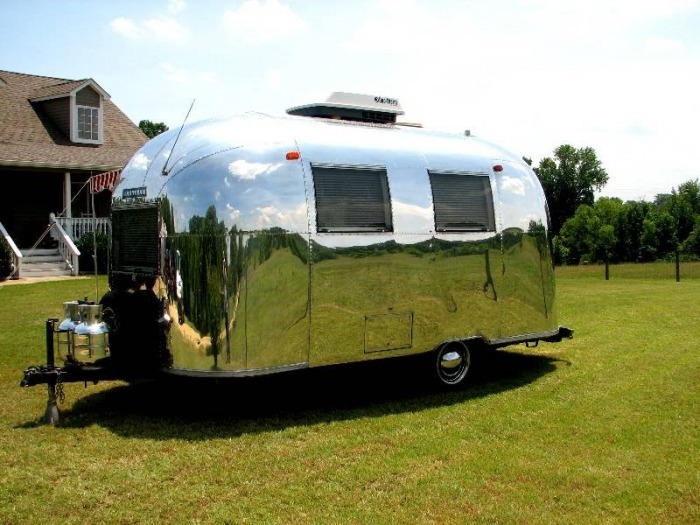 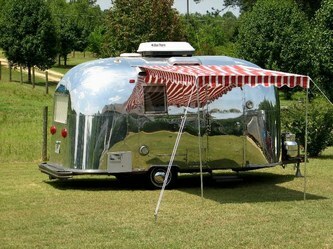 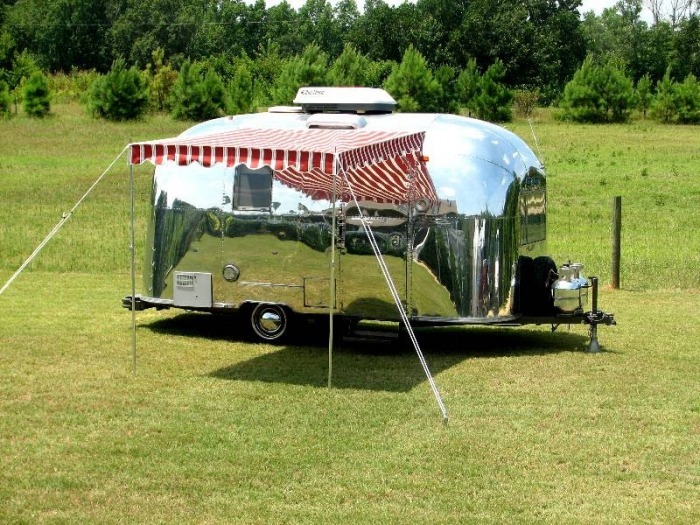 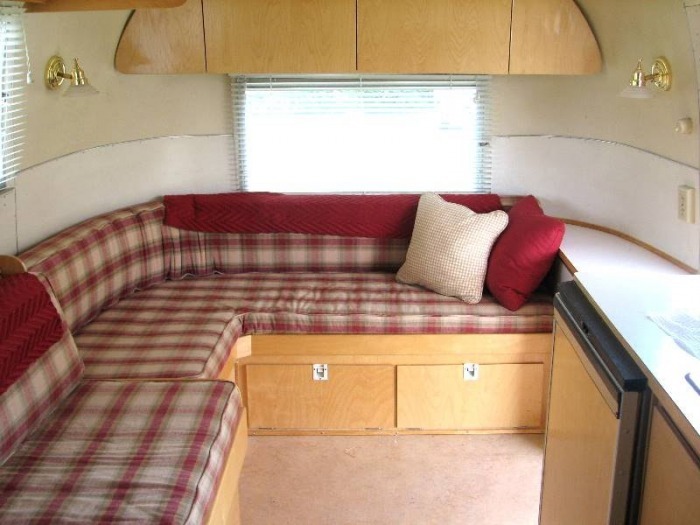 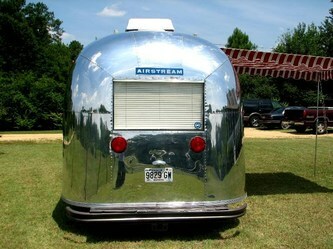 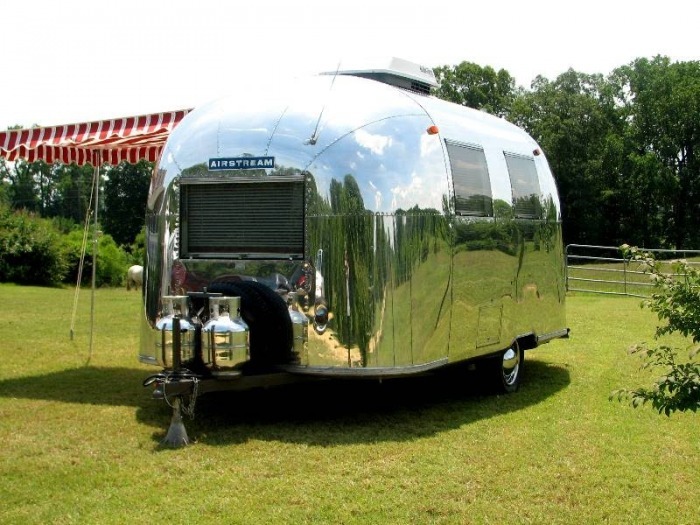 Very good condition 1967 Airstream Caravel. 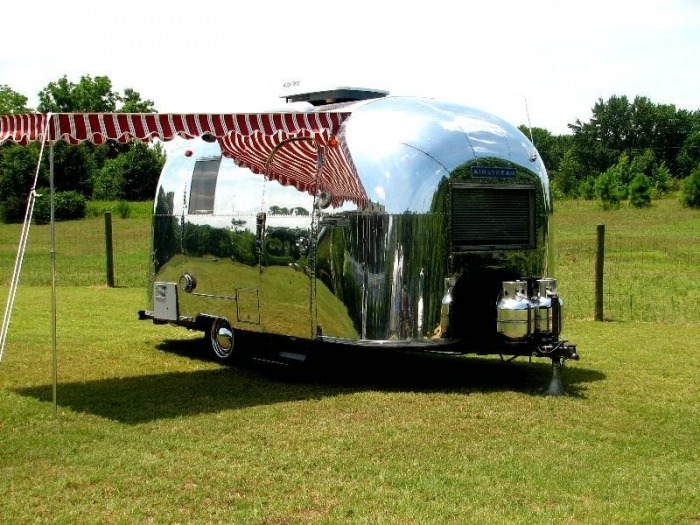 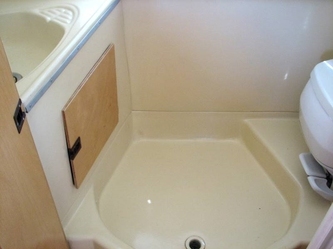 This trailer is one of the finest travel trailers ever built. 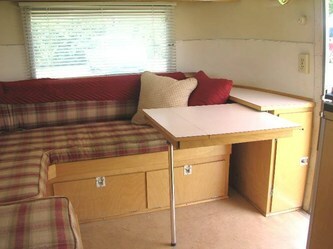 Sleeps 2 adults, and one child. 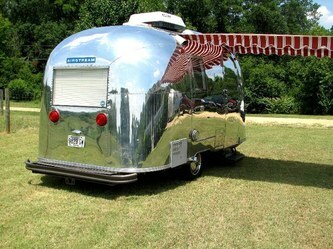 The weight is 2340 lbs. and hitch weight 270 lbs. 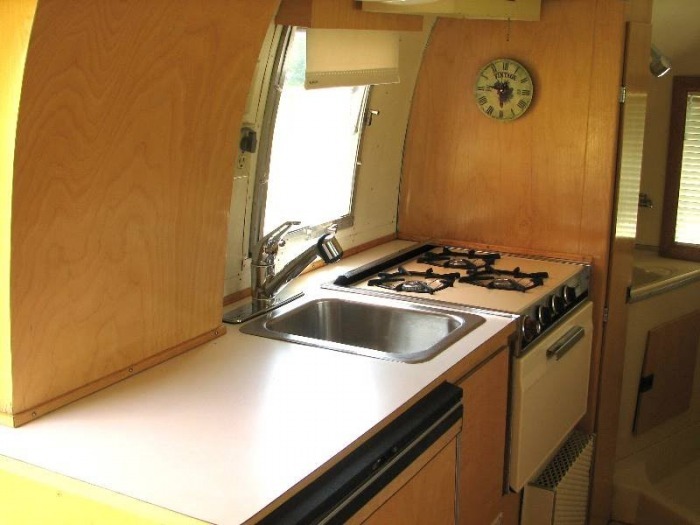 Floor plan has wrap around lounge up front with storage under, fold out extension table, side pull out lounge and storage under, two way refrigerator, three burner cook top with oven under, closet, shower, lav. 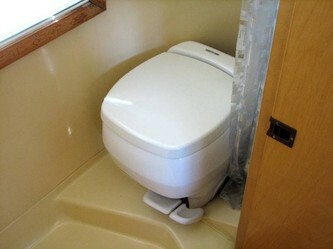 and toilet. 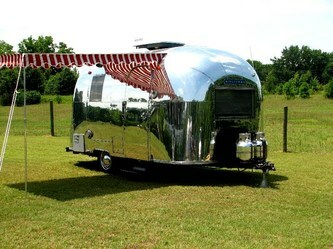 Very solid trailer.